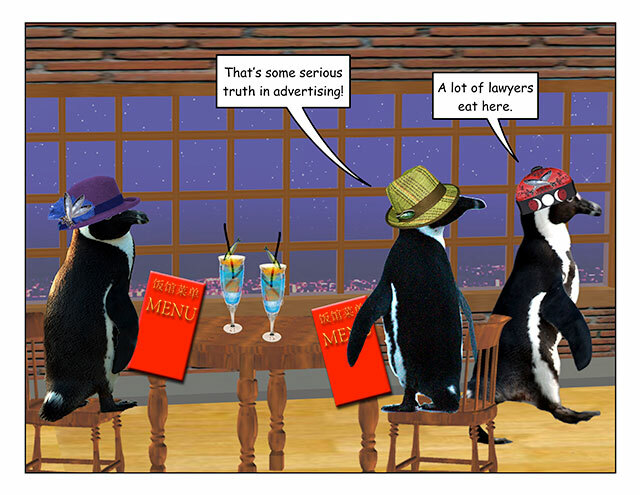 This week’s penguin: Always insist on truth in food. 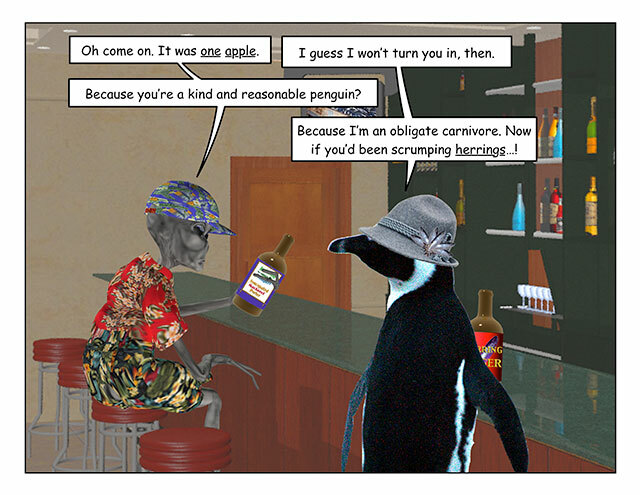 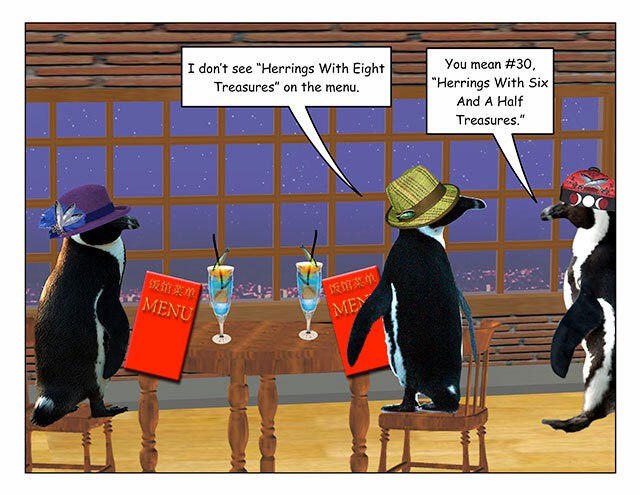 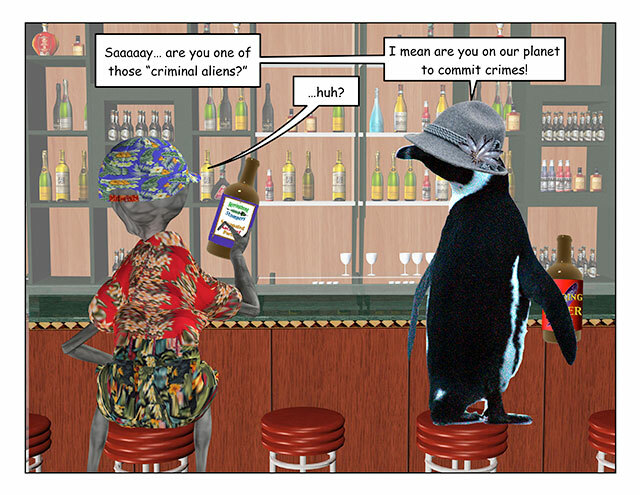 This week’s penguin: I hope youâre not double-parked! 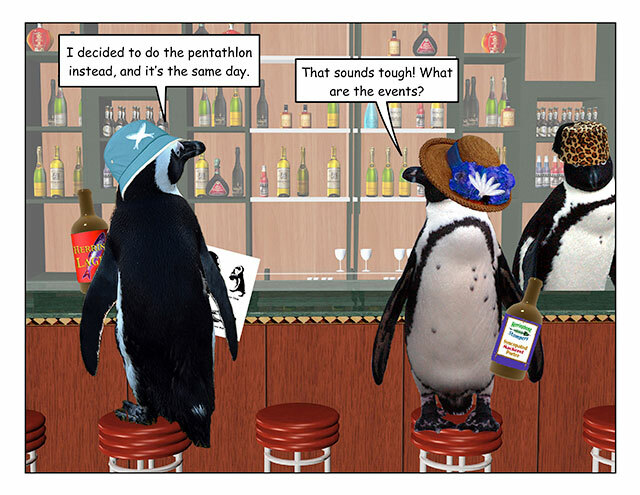 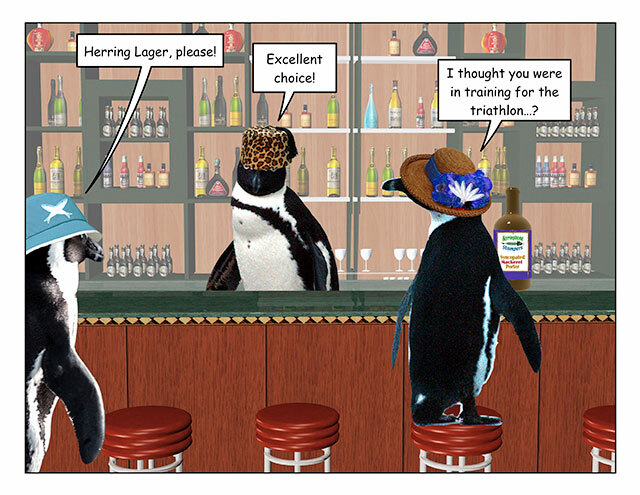 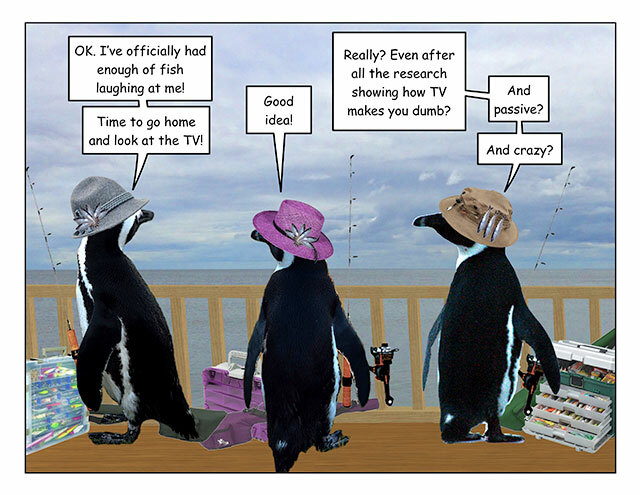 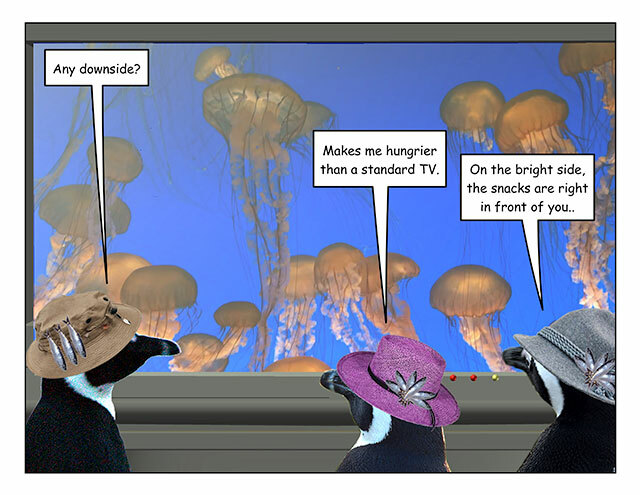 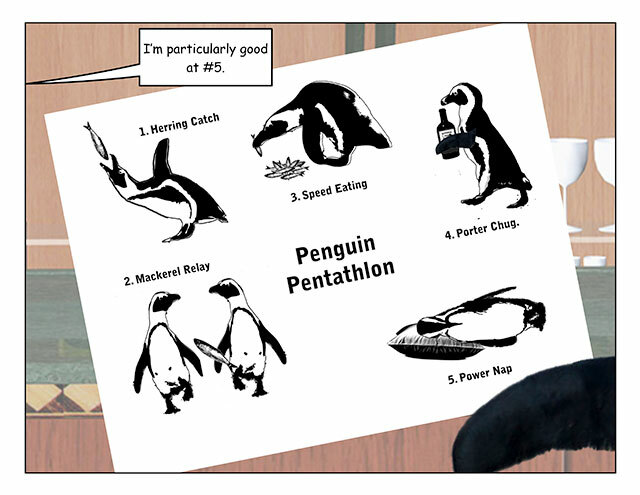 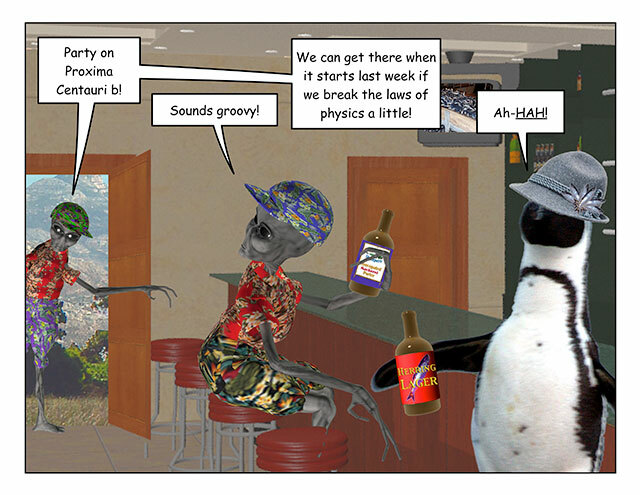 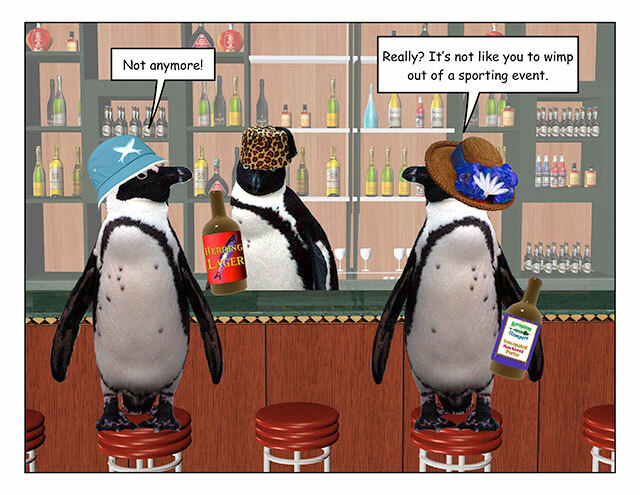 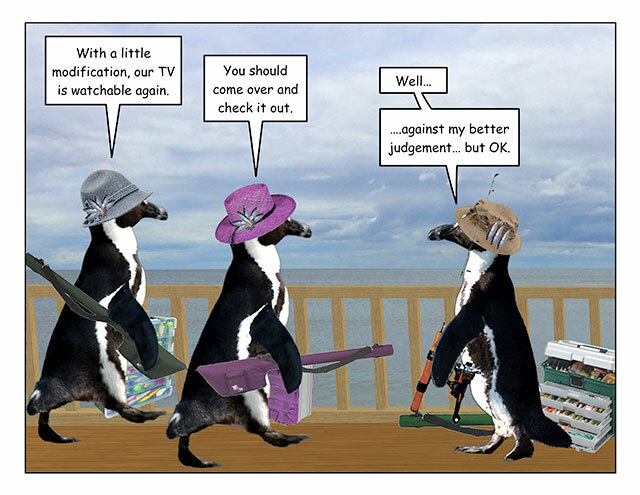 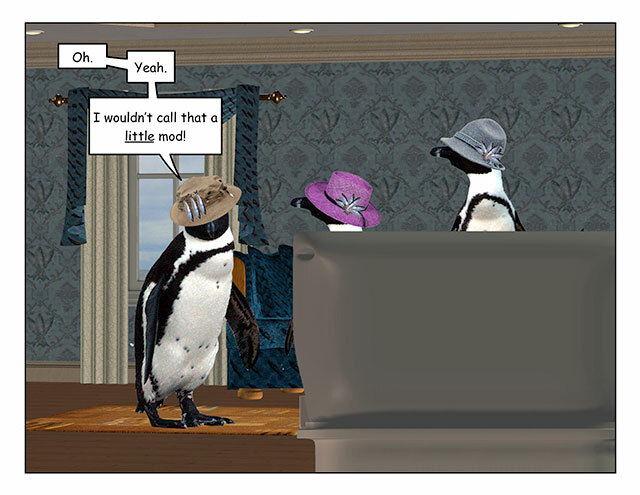 This week’s penguin: An athleteâs life is so strenuous! 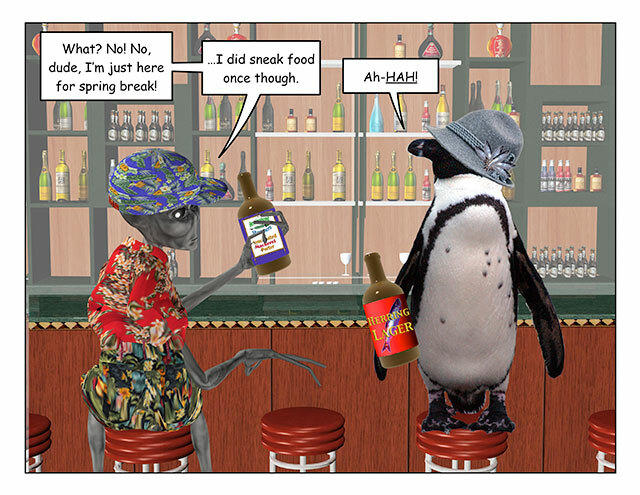 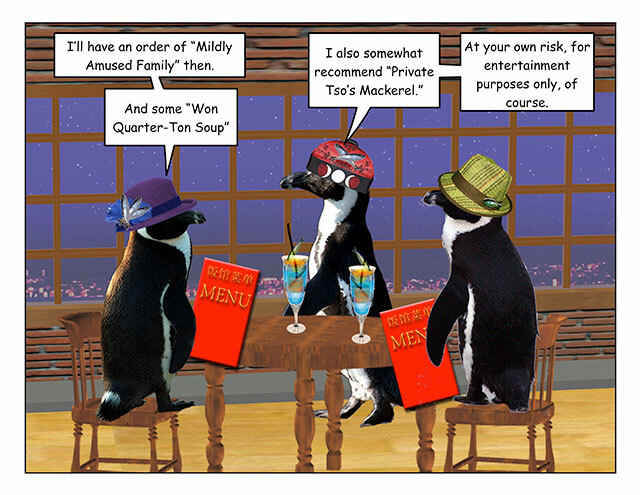 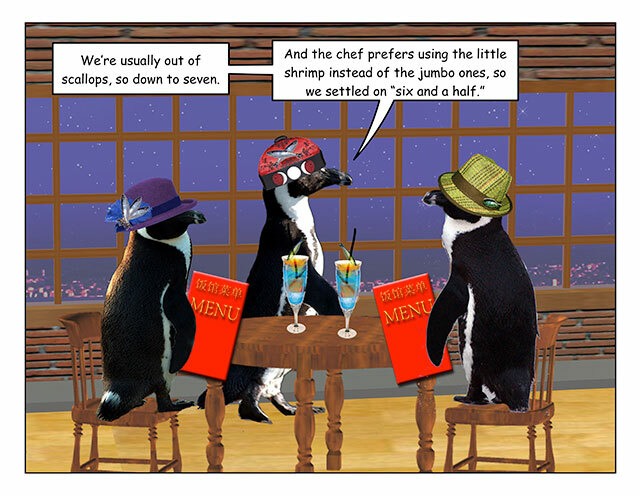 This week’s penguin: Especially if you like spicy food.